When I finished my book on Zinfandel (A Zinfandel Odyssey) in fall of 2001, I felt as if I never wanted to walk through another vineyard or visit another wine tasting or even visit another winery. I’ve been writing about wine for 25 years, and still haven’t said all I would like to say on this captivating subject. While more than half of those 25 years was primarily focused on research into and writing about Zinfandel, my interest in wine didn’t begin nor end with A Zinfandel Odyssey. In fact, once my book came out, I discovered that my interest turned to other varieties and regions. 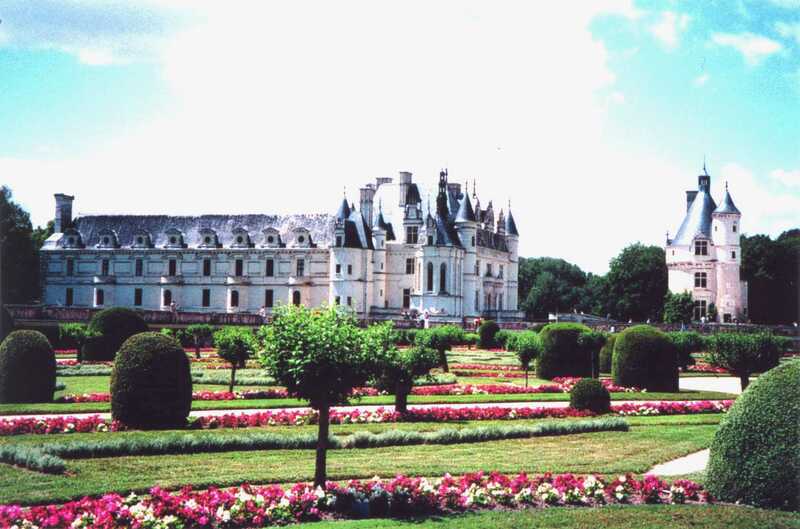 In 1999, I spent a few days in the Loire Valley of France, near Tours. The charming Maitre d’ of my hotel in Chenonceau took it upon himself to recommend wines of the region to accompany my dinner selections. The red wine he brought to my table my first evening was a Cabernet Franc (probably a 1997) from the cellars of Chateau de Chenonceau. A gold medal winner at the Paris Exposition, it was an instant hit. The next day during my visit to the gorgeous Chateau, I made a point of visiting the retail sales room in the Chateau cellar, to buy a couple of bottles to bring back with me. They tasted as good at my home in the Napa Valley as they did in the elegant dining room of the l’Hôtel du Bon Laboureur. Wines from the Loire Valley have since taken their place among my favorites. During my extensive research into Zinfandel in all the well-suited regions of California and of northern Baja California (Mexico), the defining distinctions that each region contributed to the flavors and character of the wines soon became apparent, even as the wines were all recognizably Zinfandel. So it was also in the vast region of the Loire Valley. And, as I have since discovered through extensive study of the wines of France, Italy, and Spain, as well as of the wines of my home country of Canada (and beyond), wine takes its flavor and character from the soil the vines are grown in. This is the rationale behind the concept of Appellation and American Viticultural Areas. 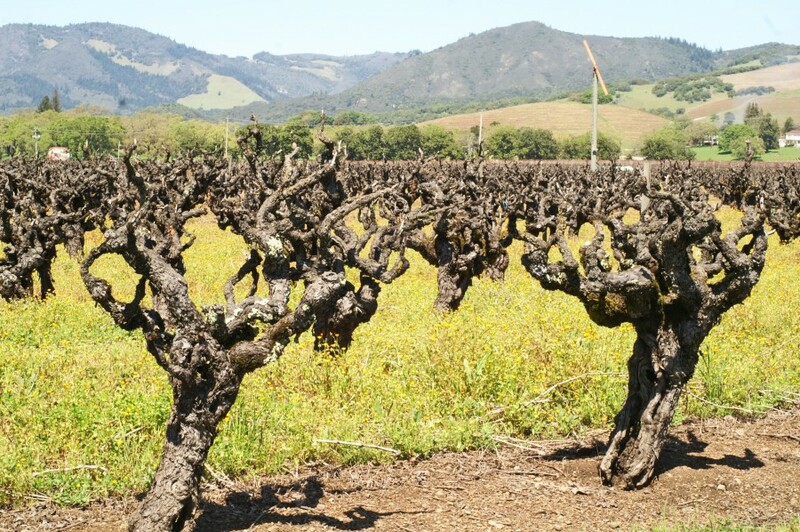 My interest since the publication of A Zinfandel Odyssey has become focused on the contribution that particular piece of earth the vines grow in imparts to the wine that is in your glass. The more I know about that piece of earth, the more I enjoy the wines that come from it. “Wine is of the earth; it’s a connection we need, that we seek out as our lives become more cut off from the natural world. It is part of what’s behind the interest in wine that separates it from other alcoholic beverages. Great vineyards are a reflection of that piece of earth the vines grow in and of the sun and rain that fall upon them.” (A Zinfandel Odyssey, 404).